Flashback Friday is a weekly posting event, hosted by me, that gives book bloggers an opportunity to review a book they love but haven’t read in awhile and readers a chance to find a great read. These reviews probably won’t be as detailed as more recently read books fresh on my mind. Bloggers, post your own Flashback Friday book review then add your URL to the linky at the bottom of the post so others can check it out. I look forward to reading where your Flashback leads us. Italy . . . Shakespeare . . . but no romance? Kate Sanderson inherited her good sense from her mother, a disciplined law professor, and her admiration for the Bard from her father, a passionate Shakespeare scholar. 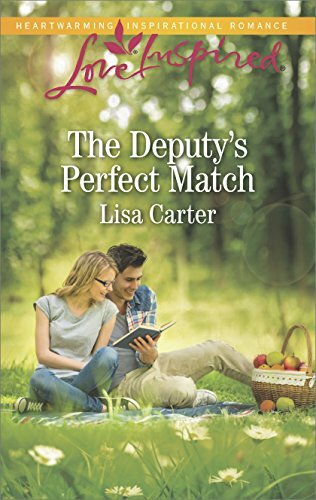 When she gets dumped, out of the blue, for the Practically Perfect Ashley Lawson, she vows never to fall in love again. From now on she will control her own destiny, and every decision she makes will be highly reasoned and rational. She thinks Shakespeare would have approved. 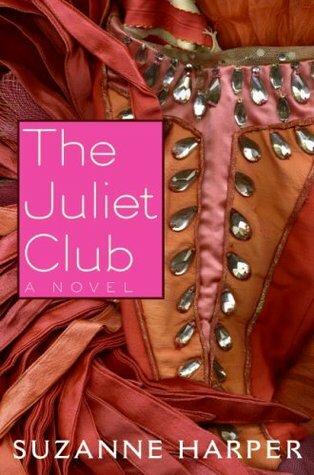 So when she is accepted to a summer Shakespeare symposium in Verona, Italy, Kate sees it as the ideal way to get over her heartbreak once and for all. She’ll lose herself in her studies, explore ancient architecture, and eat plenty of pasta and gelato. (Plus, she’ll be getting college credit for it—another goal accomplished!) But can even completely logical Kate resist the romance of living in a beautiful villa in the city where those star-crossed lovers Romeo and Juliet met and died for each other? Especially when the other Shakespeare Scholars—in particular Giacomo, with his tousled brown hair, expressive dark eyes, and charming ways—try hard to break her protective shell? It’s been over a year since I read this book, and I don’t remember a lot of details. All I know is I loved it! It was a really fun read. I think I’m just a hopeless romantic because I would love to visit Italy. Flashback Friday is so great because it reminds me of all the great books I’ve read. I think I’ll have to go read this one again. I don’t know about you, but I love to re-read books. Re-reading a book takes me to a wonderfully familiar place. This is another one I've never heard of. I really like this feature! It's always easier to get the older books.